Signup to the mailing list for updates! Help us improve the site by updating meta data of your submission. 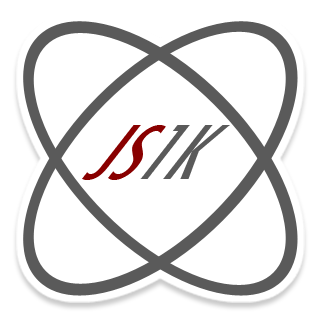 See the /r/js1k subreddit for discussions and community voting.